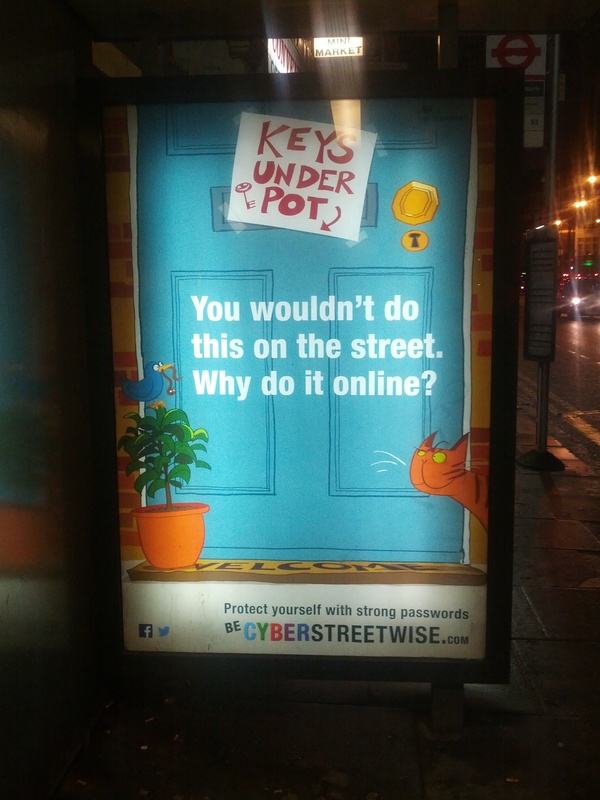 You may have noticed the new Government “cyberstreetwise” adverts recently – it’s a huge campaign. I worked on a couple of the animated versions. They were great characters to work with, and it was a treat to go back to frame-by-frame animation, although after directing for 13 months without using Flash I suddenly realised that it isn’t designed for animators to use at all!